Innovative patch technology formula binds to the targeted eye area to help fill wrinkles, smooth and tighten the skin and visibly reduce puffiness and dark circles. 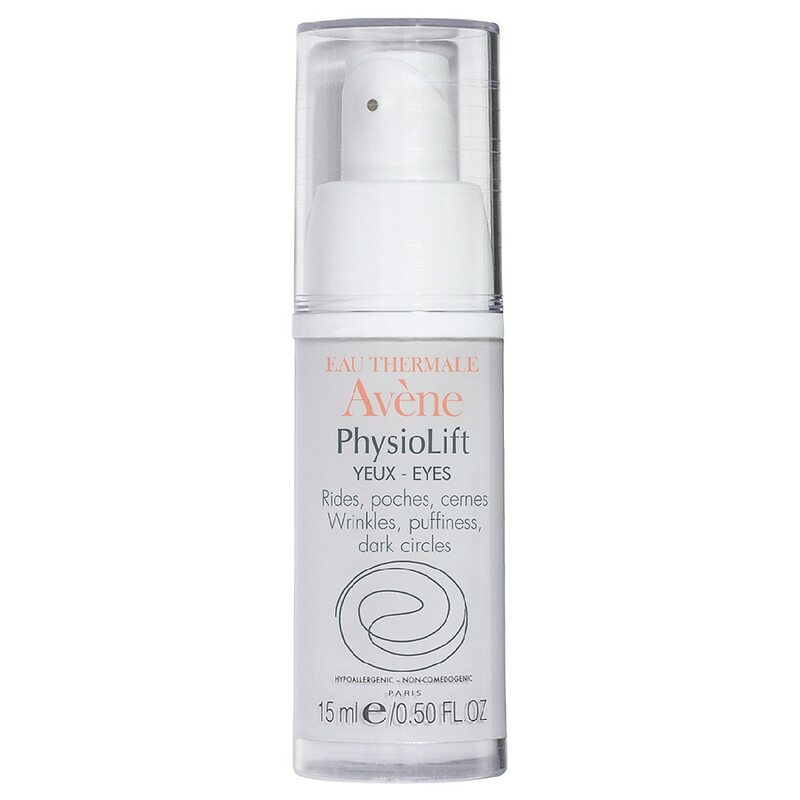 PhysioLift EYES is formulated with a patented combination of Ascofilline™ to moisturize and replenishes collagen in the skin, Hyaluronic Acid Mono-Oligomers (at the optimal molecular weight of Hyaluronic Acid to penetrate into the skin) to visibly plump and firm, Retinaldehyde to smoothe away fine lines and wrinkles, and Dextran Sulfate to visibly reduces dark circles and puffiness. For external use only. Avoid contact with eyes and eye areas. If eye contact occurs rinse with water. Do not use if pregnant or nursing. Avoid exposure to the sun and use sun prtection measures. If you experience tingling , allow more time between applications. Keep out of reach of children. Do not expose the product to temperatures above 104°F (40°C). Product formulated to minimize the risk of allergic reactions. Helps fill wrinkles, smooth and tighten the skin and visibly reduce puffiness and dark circles.